Bad news and reviews are like racehorse tips: tell one person and that’s 11 who know, tell two people that’s 111 who know! And more alarming - bad reviews are a stain on a business’s online presence for all to see and very hard to remove. As a restaurant or hotel the need for a better way to manage their online reputation is critical. 81% of consumers conduct online research before choosing, with 60% starting their research with a search engine. 50% of consumers spend 75% or more of their total time conducting online research. This includes 15% of website visitors who spend 90% or more of their time online doing research. 2. After gathering some initial info, Beth looks at consumer reviews, restaurant comparisons, and testimonials to narrow down her choices. 88% of consumers say they trust online reviews as much as personal recommendations. 36% of consumers spend 30+ minutes reviewing comparisons before making a choice; 65% spend 16+ minutes doing so. SO (pardon the pun) – how can YOU help your restaurant – or hotel - customers get on the right side of online reviews? SO Review from the company that brought you SO WIFI delivers exactly what is needed. By using AI technology to partition the positive feedback from the bad, your customers can manage and enhance their online image and reputation whilst quarantining negative feedback, which can be addressed in a more personalised and private forum. SO Review is the best and easiest review tool for restaurants and hotels. It enables them to improve their ranking on review sites through an all-in-one dashboard. A clear overview shows the reviews that are incoming on all different platforms at once – like Yelp, TripAdvisor and OpenTable - and the reviews that need to be followed up. Now your customers can engage in the online digital marketing phenomena whilst at the same time protecting and developing their digital pedigree. 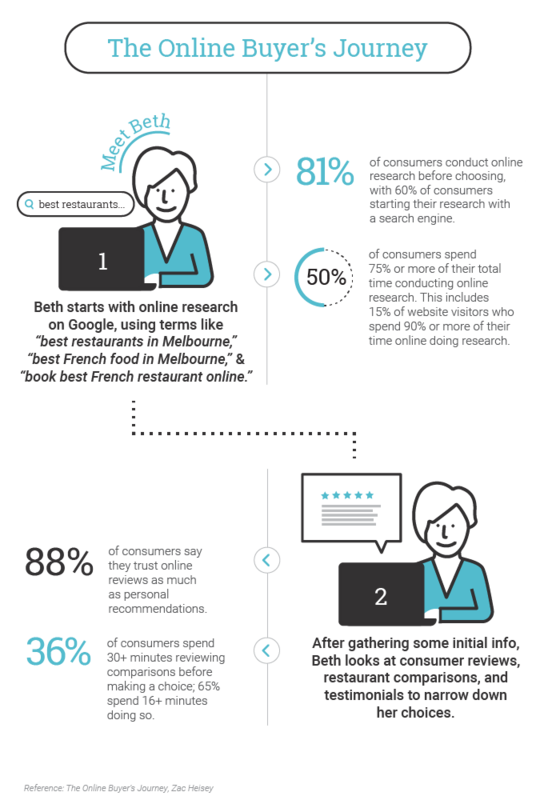 And not only that - statistics show that if the restaurant or hotel respond to 75% of reviews - they are rewarded by review sites with an improved ranking of up to 1 points (out of 5). A one star increase in ratings on review sites leads to a 10% increase in revenue for your customers! Can’t be much margin – why should I bother? At Aria Technologies - we want to support you to be that “trusted adviser” to your customer. And as per our licensed Disruptive Selling™ methodology, we want you to teach your customers about problems they don’t even realise they have. Bring this to their attention – demonstrate you want to help them out. We can promise you this will strengthen your “bond” with your customers – and build even greater loyalty. Download the SO Review Presentation and watch the video. To talk with an Aria Technologies expert on how you can better take this solution to your customers please contact us and complete this enquiry form.